YouTube is now offering lower-cost YouTube Music and YouTube Music Premium subscription plans for full-time students at an accredited college or university in the U.S. The new student plans for YouTube Music and YouTube Premium give eligible students “discounted access to a world of music, original series and movies — all ad-free and at a wallet-friendly price,” YouTube said in a blog post. YouTube Music Premium plans cost $5 per month for students instead of the usual $10 per month, while YouTube Premium costs $7 per month instead of $12 per month. Students who sign up before January 31, 2019 can take advantage of a special promotion that offers YouTube Premium -- a platform on which consumers can watch ad-free videos and get access to YouTube Originals -- for $5.99 per month instead of $6.99. That rate that will remain in place for the length of their student membership (for up to four years, says YouTube). With its new plans for students, YouTube is positioning itself to compete with rival Spotify, which is currently promoting a $4.99 per month student package that includes its music service, as well as Hulu with limited commercials and the TV channel Showtime. For now, YouTube’s student plans are only available to full-time college students in the U.S., but YouTube says it will extend the offer to more countries in the future. YouTube -- which launched its streaming services last year -- revealed in May that it had 1.8 billion logged-in monthly users. 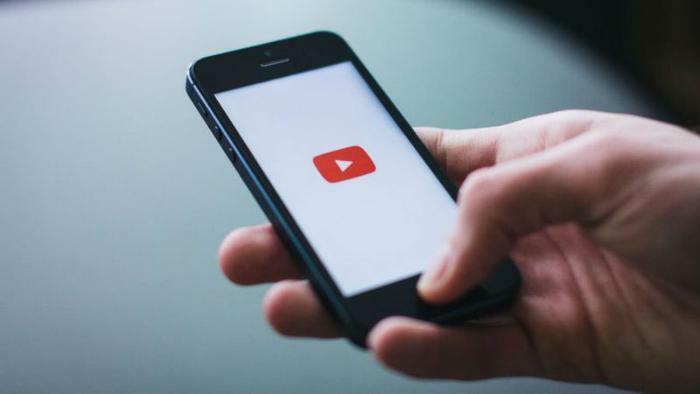 It hasn’t yet released an estimate of how many users are paying subscribers to YouTube Premium or YouTube Music Premium.